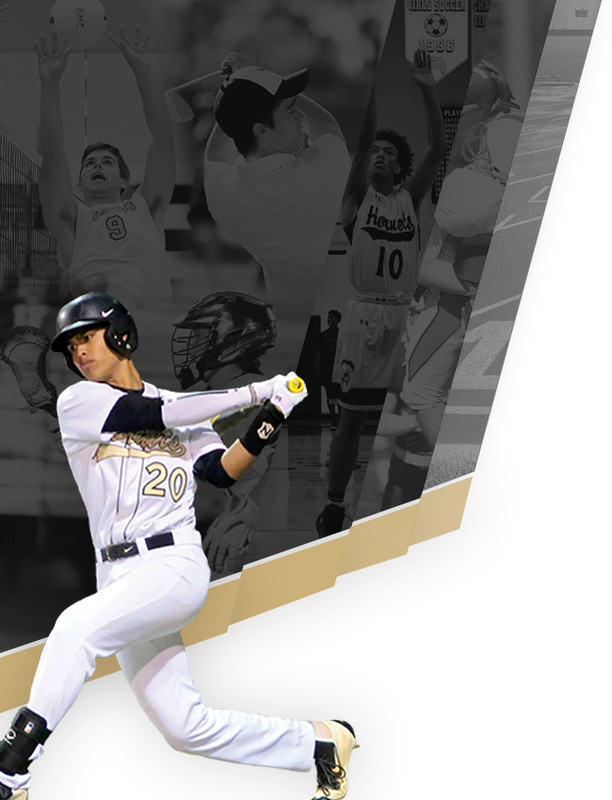 To provide an opportunity for growth in leadership and team building through exemplary athletic programs; that engage our student athletes with the catholic community through outreach and service while strengthening the Bishop Moore legacy. A compulsory fee of $50 for each athlete for their chosen sport. This fee will support general athletics and is a one-time fee. For subsequent sports, there is not additional fee. 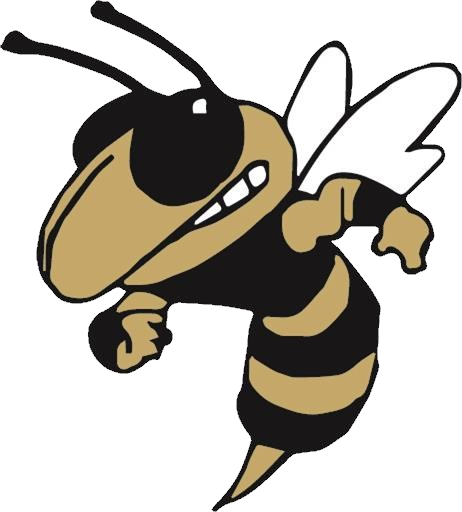 A reduction of $50 at each membership level (Gold, Black, Silver, Associate) – of the Hornet Athletic Association – while maintaining all the same great benefits of each chosen level. Unlike past years, 100% of funds raised through the HAA memberships will go directly to your selected sport or sports. This is the quickest and easiest way to show your support for your child’s team or teams(s). 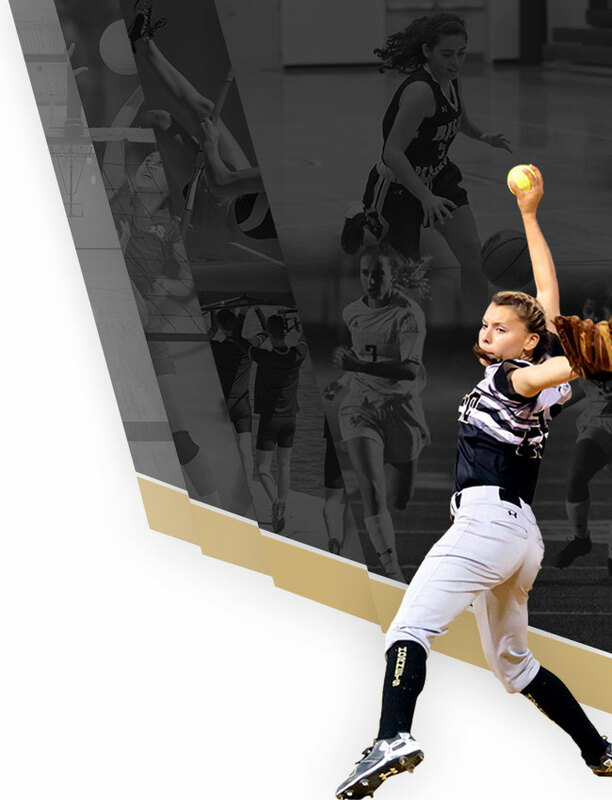 Each sport is required to raise funds to run their respective program to cover direct costs such as uniforms, equipment, officials, and security. When each athlete’s family joins the HAA, it significantly reduces additional fundraising. You direct 100% of the funds to the sport or sports of your choice. This is a great way to eliminate having to have money for admission with you every time you come to an event. There are 4 levels for parent support for the HAA and a level for student participation. This is a great way to support your specific sport and benefits you as well.